Achieve success for all students. 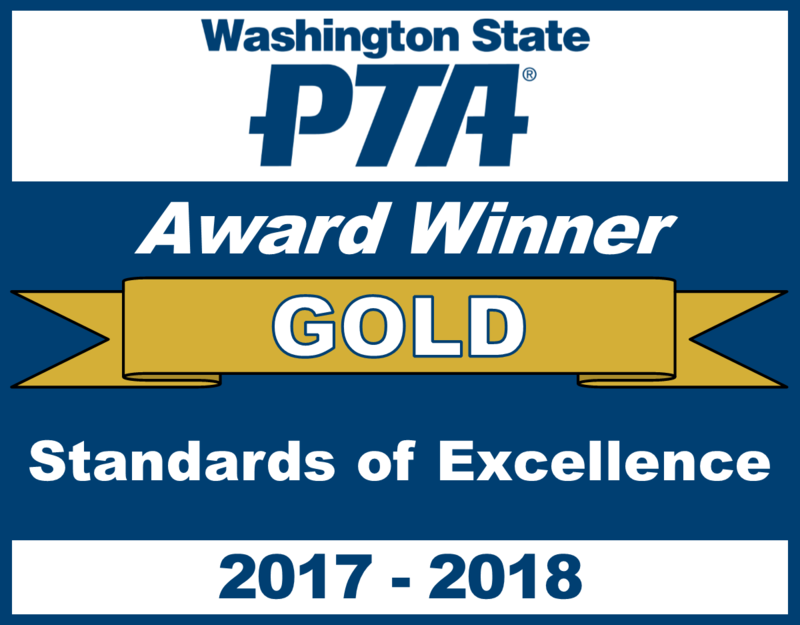 In the last several years, the EHS PTSA focus has grown from simply measuring success through academic achievements to focus on supporting students in their character development and citizenship through providing them with the knowledge and skills they need to make thoughtful decisions in high school and beyond. Every year, the EHS PTSA looks for direct feedback from the community in planning priorities for the coming year. The results of the following survey will help guide our decisions in meeting the needs of the students and families of EHS and will help us prioritize which programs and services we develop in partnership with the staff. We need everyone's feedback and you do not need to be a PTSA member to complete the survey. It is enough that you are part of the Eastlake High School community. Thank you for completing this survey! This Friday April 26 we will hold our final Student Academic Excellence Reception event at school, treating over 800 students to some goodies for their academic achievements. We are delighted the number is so large and growing, but this also means lots of goodies needed! 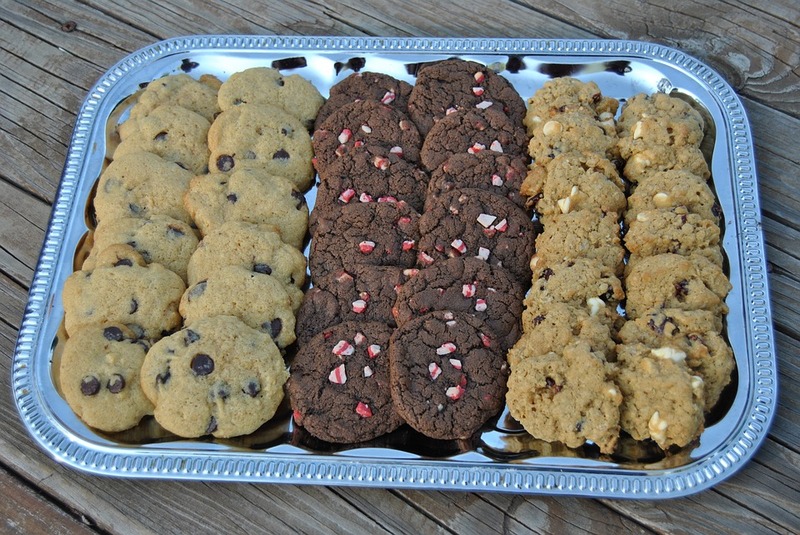 Please click here to donate and help make this event fun and tasty! Lake Washington School District’s is putting forth a Capital Projects Levy on the April 23, 2019 ballot. Details on the levy can be found here. 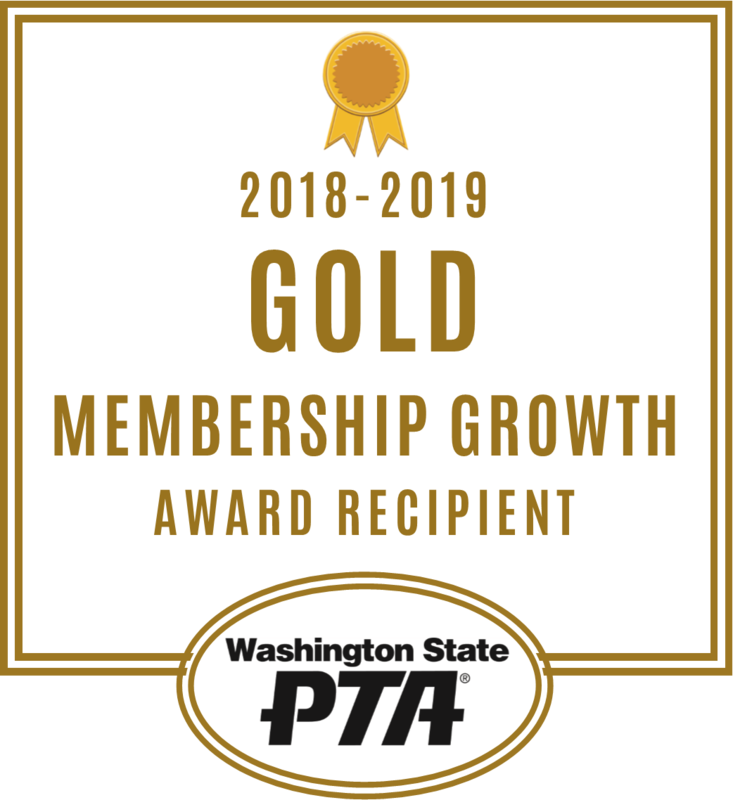 EHS PTSA membership voted to support and endorse the measure at our January 15 membership meeting. The LWPTSA Council voted to endorse and support the Levy, and so are many other PTSAs around the district. Please take some time to learn the details of the proposed measure, and remember to vote on April 23! 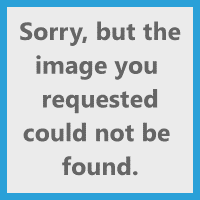 Click image to redirect to partner website. Youth Eastside ServicesYouth Eastside Services provides counseling, substance abuse treatment, education and prevention, and psychiatric services in East King County. Since 1968, we've helped children, teens and their families struggling with depression, grief, trauma, substance abuse, anxiety, gender- or cultural-identity issues, behavioral issues, ADHD, autism and so much more. We work with youth up to age 22 and their families. Everyone faces challenges in life. But with the right tools, skills and support, all families can thrive. Just say YES. Read here the intro letter to parents from our on-site YES counselor. Any free time Courtney Heidorn has is spent volunteering. She has a heart for service, and among many sports, work, and other activities, she is the junior representative for Key Club and a Young Life leader, all while working hard in academics. This is her 3rd year of being captain of her Relay for Life team, which is coming up in May. Click HERE to get involved in Relay for Life. 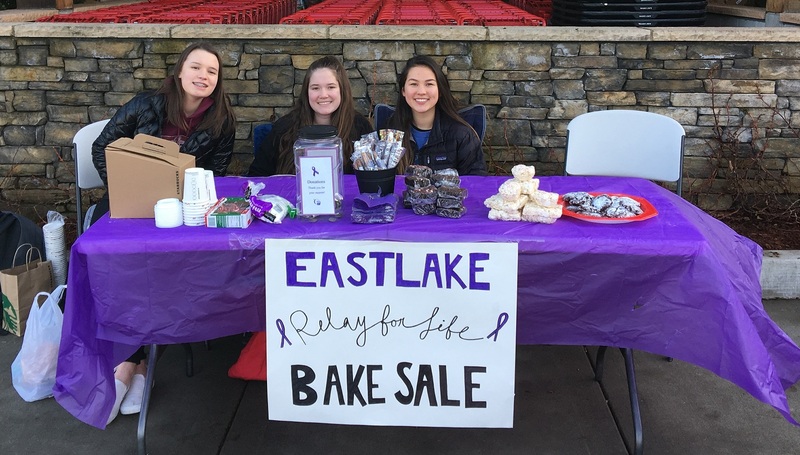 This photo includes from left to right: Courtney Heidorn, Logan Conn, and Meg Peterson last year as they raised money for Relay for Life at a bake sale. Thank you for your example of service, Courtney!